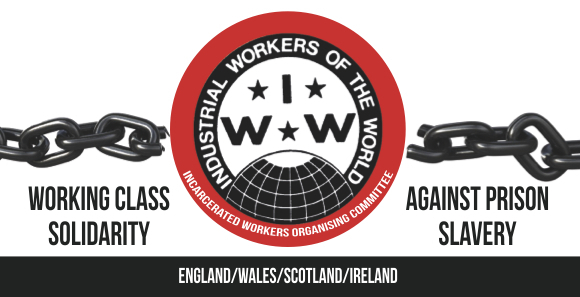 The Industrial Workers of the World (IWW) in Ireland would like to extend our international solidarity to members of the Confederación Nacional del Trabajo (CNT; National Confederation of Labour) following recent sentencing by the repressive Spanish Judicial System on false charges of ‘disorder’ and ‘aggression’ during industrial action in 2012. Speaking on the background to the case, a spokesperson for the IWW said that “Jorge and Pablo are two members of the anarcho-syndicalist union CNT from Logroño. During the General Strike of 14th November 2012, the police attacked peaceful protesters and union members. This was carried out in a way to justify their own violence at the time upon workers involved in a wave of strike action. The police actively targeted members of the CNT and in particular two activists, Jorge and Pablo, and used them as scapegoats. “Almost 6 years later, a judge has sentenced both comrades to 1 and 4 years in prison on clearly false charges of ‘public disorder and aggression towards authority.’ The entire trial was based on police accounts and no other evidence whatsoever but a fabricated story. The case came to be known throughout the Spanish State as the ‘No Case’ for the total lack of evidence.